You must be so lucky when you see your amazing cake in this competition. 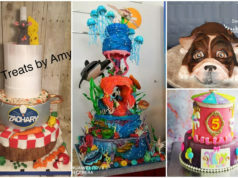 In this much anticipated competition we will give award to the best cake decorator who shall be crowned as the World’s Number 1 Modern Cake Artist. 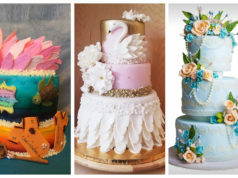 If you like to participate in this friendly competition, please send your entry to our email with a subject “World’s Number 1 Modern Cake Artist“. Don’t forget to indicate the name of your cake and your business or link to your FB page if you have. To convince someone to like your cake, much better if you write something about it, maybe 1 sentence or more. Submission of entries will be up to Sept. 21, 2017 UTC-5 only. The contest is until Saturday (Sept. 23, 2017) UTC-5. We will inform the cake decorator of the winning entry right away. 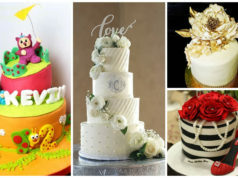 Ice bucket cake…..real art.looove it!! The Ice bucket cake!!!! I am Muslim but it made wanna pop some halaal bubbles yo!! Mad creativity right there! How did she get the ice cubes to look so real???? Hoooow??? Definitely number 36….best of best. I love the ice bucket cake. The ice bucket cake is pure art. My main question is..how did she achieve the ice cubes? Need lessons! I like, love THE ICE BUCKET CAKE. Made with passion for sure the Art is amaizing. Ice bucket….??? ?blessed hands i say???? Best no nonsense baker ???? The detail in the #36 is just amazing….talk about the ice,the freaking wine clothe!the wine Bottle itself!OMG!pure genius! I’d keep this in my fridge forever…..dare anyone touches it…awesome piece of talent…this one,I salute!AHEM! 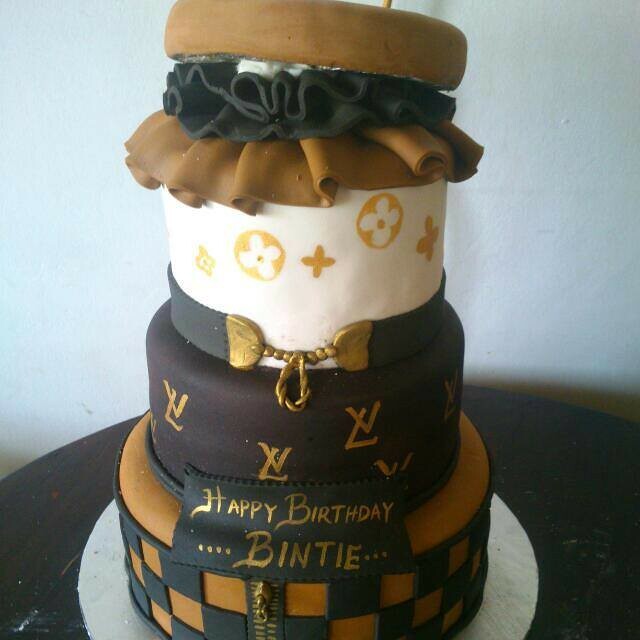 Cake no 36,is just in another level,Like HOW dis she manage to bake that.gifted hands they are. 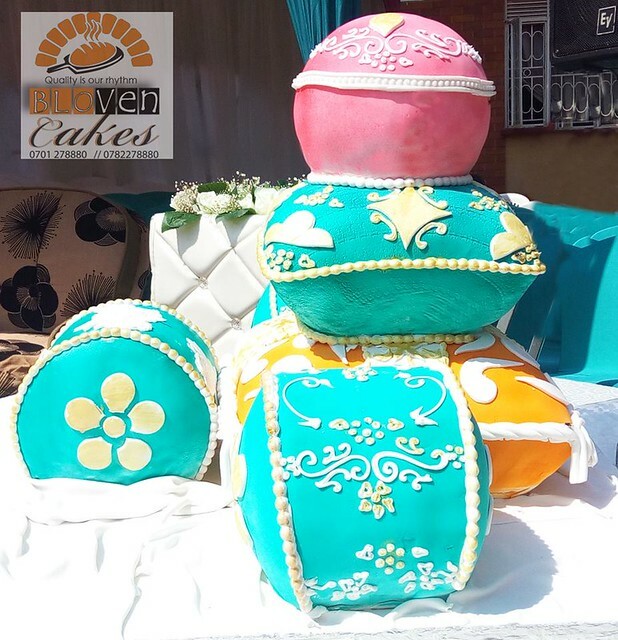 Hashnunish is the baker of bakers…. That ice bucket cake is the real and the hottest deal. Ice bucket cake takes the trophy ??? ?.